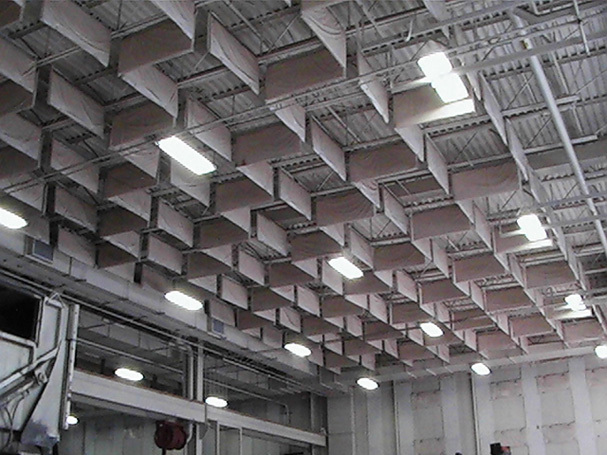 Engineered, provided, and installed high-performance lighting to replace obsolete fluorescent T12 and HID fixtures. Installed 50 occupancy sensors and controls. ODOT is saving 200,000 kWh saved annually, and maintenance costs have significantly decreased.